Residents will have the opportunity to participate in movement to music, this includes dancing with scarves, materials and ribbons to enhance the residents physical wellbeing. 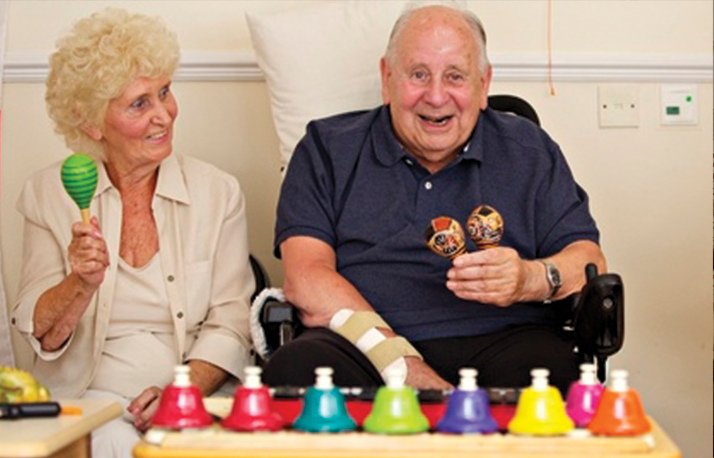 Lightweight and easy to hold instruments are provided therefore residents have the opportunity to bang drums, shake maracas and play bells whiles improving coordination and fitness levels. 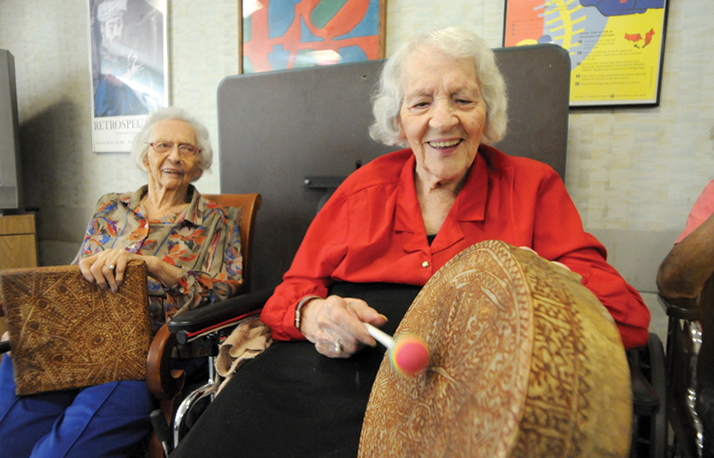 The residents also have the opportunity to listen to, play and sing along to music from their younger years that helps them develop a sense of self-identity. 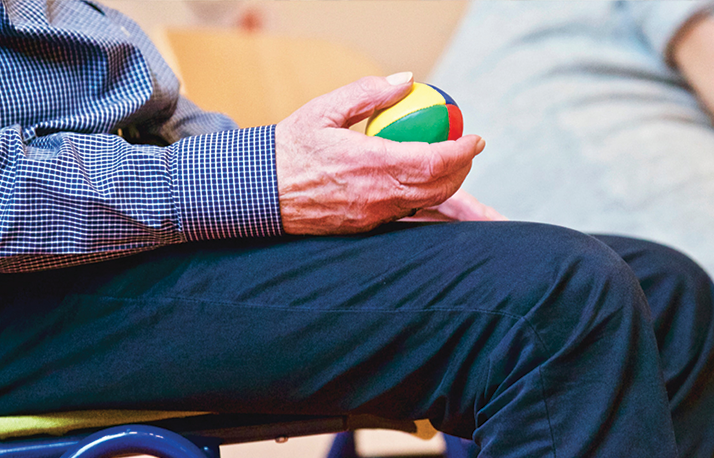 The Chime leader performs several live songs throughout the sessions and residents and staff are encouraged to join in and communicate with each other, reinforcing a feeling of being valued. Most importantly Chime offers exciting activities for seniors in care homes that aids in combating loneliness and helps residents relax, chat and enjoy each others company.